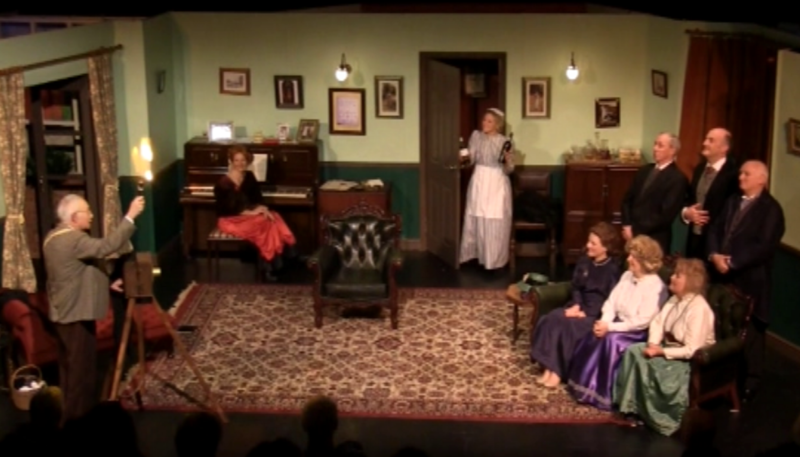 Blithe Spirit is set at the house of writer, Charles Condomine, and his wife, Ruth. One evening, Charles invites local eccentric medium, Madame Arcati, to hold a seance at his house. He asks along his friends, Dr. and Mrs. Bradman, intending to gather character inspiration from Madame Arcati for his latest book. Despite initially thinking the seance has been a failure, it soon becomes clear that Madame Arcati has unwittingly brought back Charles’ first wife, Elvira, to haunt him. Once in his house, Elvira is unable to leave and, as she cannot be seen or heard by Ruth, she causes all kinds of mischievous trouble between the married couple. 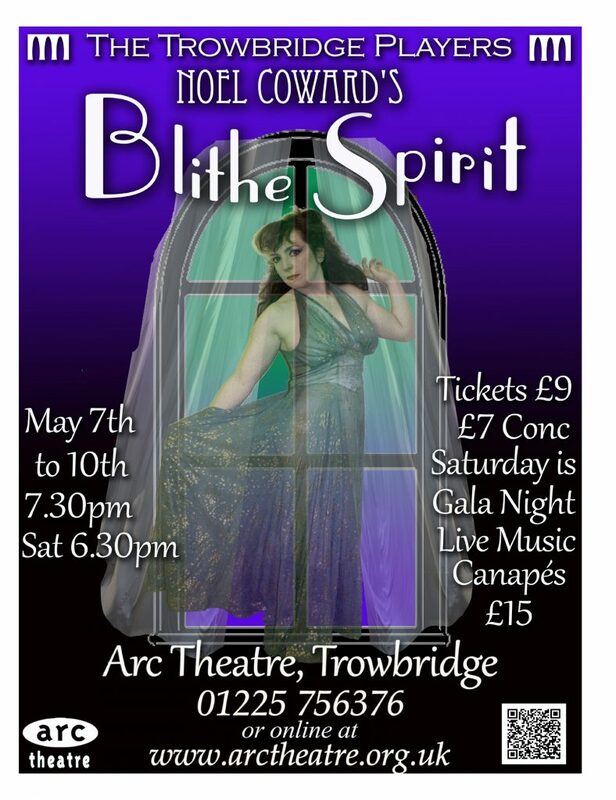 Intensely funny and character-driven, Blithe Spirit combines farce, emotion, and wit to great effect.